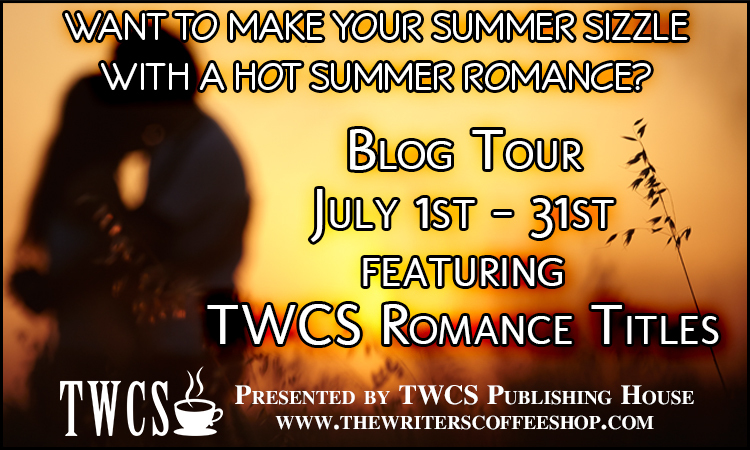 Hot Summer Romance Blog Tour Featuring N.K. Smith, M.A. 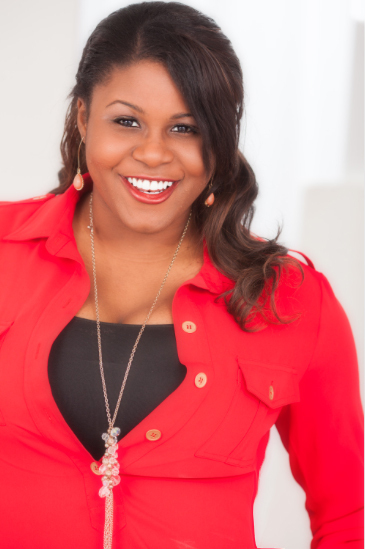 Stacie, J.J. McAvoy and Lorenz Font! 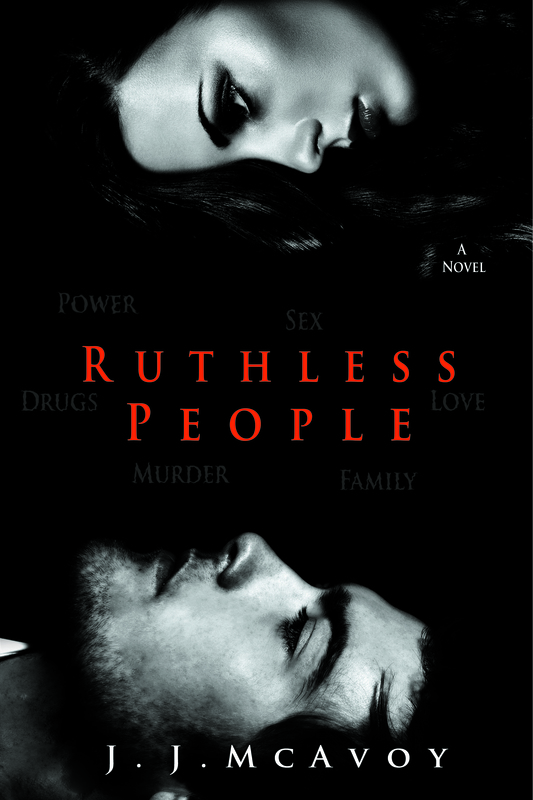 Ruthless People is a romantic crime fiction set in modern day Chicago, and follows the life and marriage of Melody Giovanni and Liam Callahan—rivals by blood and leaders through fear. 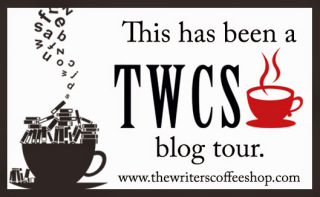 Their marriage, arranged by their fathers in hopes to end years of bloodshed between the Irish and the Italians. Liam believes he’s getting a simple-minded wife, one he can control, one who bends to his every need . . . the complete opposite of Melody. She knows exactly what type of man he is, and would rather die than give up the power she has spent her life building. 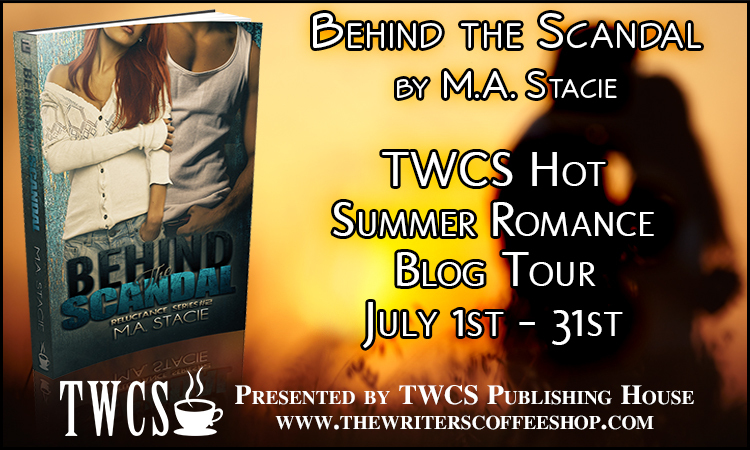 The Mafia of the past has evolved, and with rival bosses gunning for them, Melody and Liam will have to learn to work as one to take down those who stand in their way. Enter for HUGE giveaway! Sizzlin’ Summer Fun!